What microbes harbor the long-lived naked-mole rats? 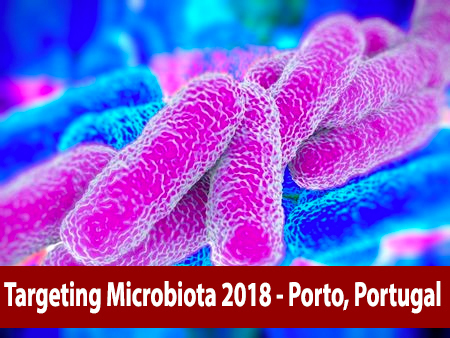 Prof. Gerd Birkenmeier from University of Leipzign, Germany will present his study related to "What microbes harbor the long-lived naked-mole rats?" 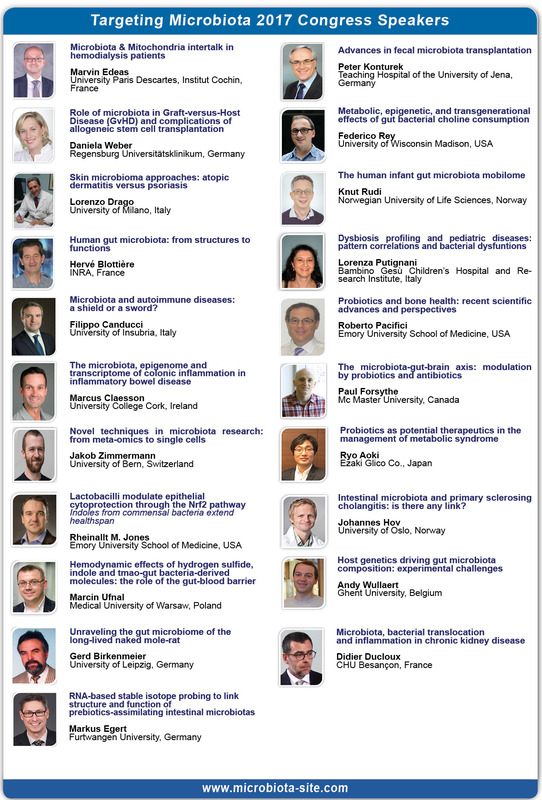 during the 5th Targeting Microbiota World Congress 2017. According to him: "The naked mole-rat (NMR) is a subterranean mouse-sized African mammal that shows astonishingly few age-related degenerative changes and seems to not be affected by cancer. We characterize for the first time the intestinal microbial ecosystem of the NMR in comparison to humans and other mammals, highlighting peculiarities related to the specific living environment. The gut microbiota peculiarities were shared with human gut microbial ecosystems of centenarians and Hadza hunter-gatherers, considered as models of a healthy gut microbiome and of a homeostatic and highly adaptive gut microbiota-host relationship.These data confirm the importance of the gut microbial ecosystem as an adaptive partner for the mammalian biology and health, independently of the host phylogeny."